The first London Design Biennale will take place in 2016 and will see design showcases from 40 countries respond to the theme of “Utopia by Design” at London’s Somerset House. London Design Festival is launching a new international programme next year called London Design Biennale, which will bookend the festival and see up to 40 different countries responding to the theme “Utopia by Design”. Christopher Turner, who is deputy director of the London Design Festival, will lead the London Design Biennale programme as director. An International Advisory Committee and Jury will select contributing countries and when the show takes place, award medals to those they deem to have shown the most merit. The Advisory Committee and Jury currently features Paola Antonelli, Jeremy Myerson, Paula Scher and others. The event is scheduled for 14 September to 5 October 2016 and will see different countries and perhaps some cities occupy spaces within Somerset House where showcases responding to the Utopia by Design theme will be installed. 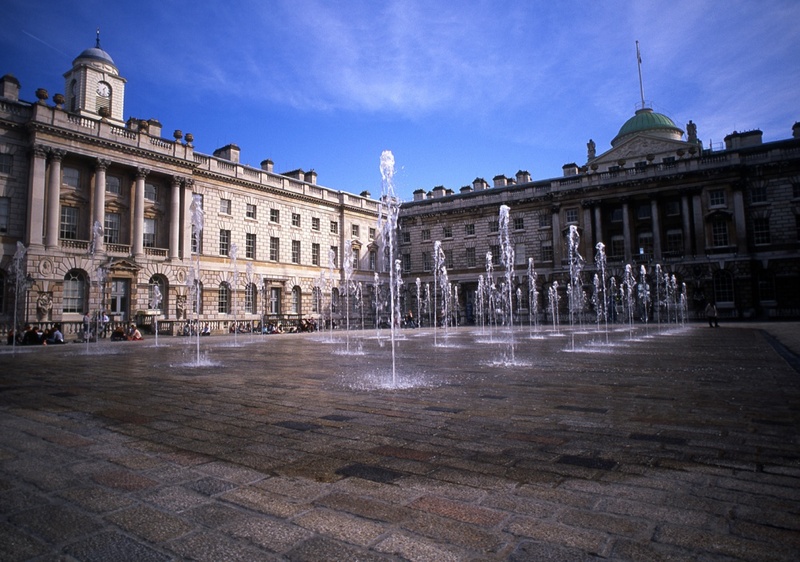 It is being billed as a “prestigious, global stage for the world’s leading contemporary design and design-led innovation, creativity and research,” and it will occupy the entire Somerset House site. The inaugural theme for the event will be Utopia by Design, which has been chosen 500 years after the publication of Sir Thomas Moore’s Utopia, according to Turner who says: “We are inviting countries to interrogate the contentious theme, Utopia by Design. A concurrent talks programme will bring together international speakers in a bid to create a “laboratory of ideas” that might help “make the world a better place,” says Turner.